Please review the Indian Creek Shooting Systems Choke Tube Exchange Chart prior to selecting a choke for your gun. Indian Creek Shooting Systems is not responsible for improperly selected choke tubes and will charge a restocking fee of $10.00 plus shipping to replace choke tubes wrongly selected. It is very likely possible that your new choke tube will change your point of impact. Be sure to update your sights and adjust accordingly. Black Diamond Strike (turkey) chokes achieve optimal performance when used with a turkey scope/red dot sight or other optic. Try several loads to ensure your gun and tube are synergized for optimal performance. 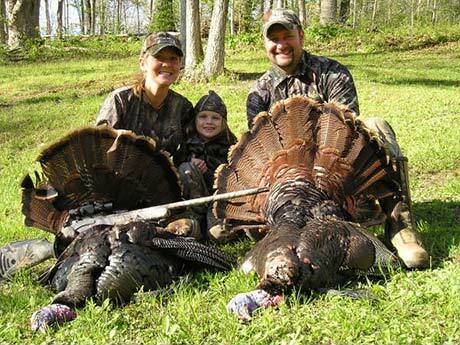 Many people ask about patterning and sighting in a shotgun for turkey hunting. The following is how we, here at Indian Creek SS, perform that process. 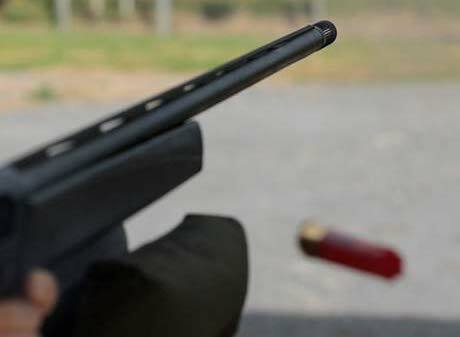 We think that pattering a shotgun and sighting one in are two totally different things. If you look at it this way you will have better results. After saying that, let’s go back a little and say that you can do both at the same time. If, for example, you shoot your current shell and choke combination and your pattern is off to the right, then you can adjust your sights immediately. 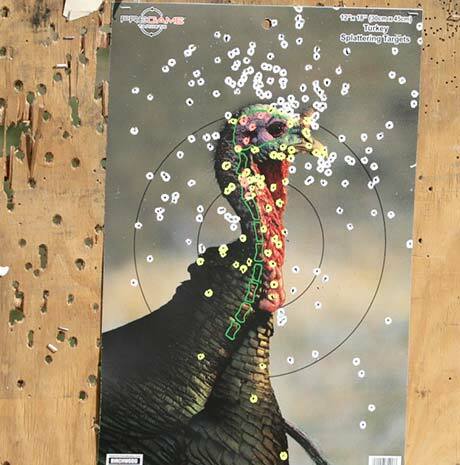 But, if you get your new choke, shells and gun or any combination of these, you must shoot patterns to be able to see where the concentration of the shot goes. Here is a step by step procedure of how we do this at Indian Creek SS. * Why a 4’x4’ sheet? This size is required to view a 30” pattern at 40 yards with an Indian Creek choke tube and a 4’x4’ will accommodate that. When you are patterning you are not really concerned if your gun, choke and shell combo are hitting point of aim. You are just trying to find what combo gives you the best pattern. After you get the combo of shells, choke and gun you like, then we move on to sighting your gun in. Record all information from the targets and chose the best combo. Now you can sight this combo in, as you would a rifle.